The overshadowed Nokia 5 too deserve some attention! Nokia 3, Nokia 5 Price, features, and specifications! King Nokia returns back to its empire. 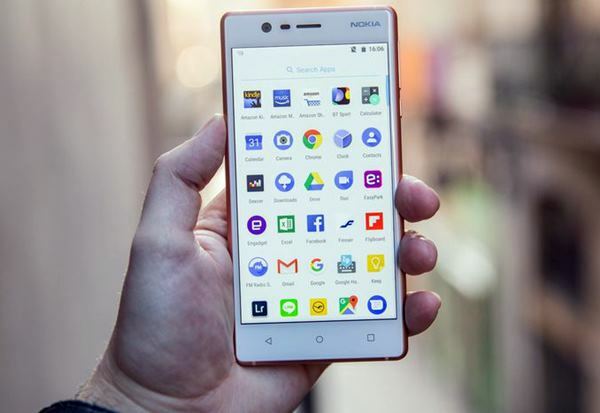 After a lengthy absence from the mobile market, Nokia is back and each of the existing mobile manufacturers is breaking a sweat. While this is a good time for Nokia, there’s also pressure being formed on the company. Nokia has to perform splendidly well to stay and maybe, rule the market again in the near future. That apart, all attention is coming to the Nokia 6, the high-end variant of the three phones, while the Nokia 3 and the Nokia 5 were being overshadowed. All the three phones come under budget range but the Nokia 6 is grabbing all the limelight. Why? Because, it’s coming with a better processor, better display, better cameras, bigger screen, bigger RAM, and internal storage. But this means we should totally ignore the other two mobiles, the Nokia 3 and Nokia 5? No! There must be a reason Nokia released three variants instead of one, right? First, let’s talk about the Nokia 3. The phone which is made for all those simple and uncomplicated people! 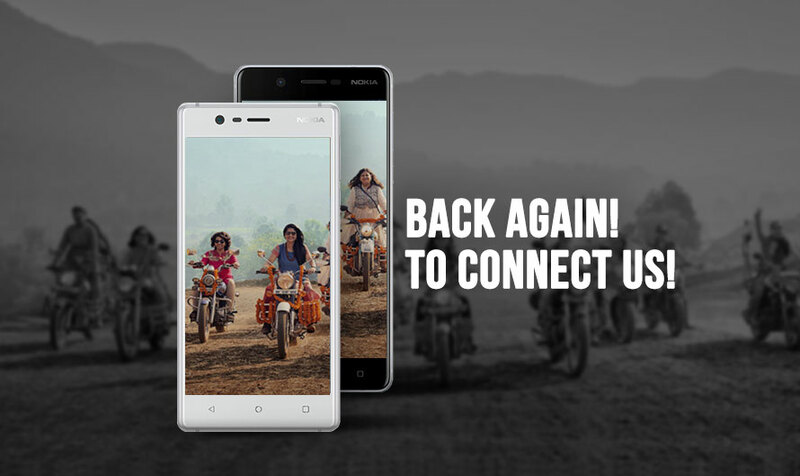 The Nokia 3 is a low-end mobile which satisfies your bare necessities. When we talk about the Nokia 3 specifications, it comes with a 5-inch screen, HD resolution, dual SIM technology, 2GB RAM, 16GB internal memory (expandable up to 256GB), 8MP+8MP primary and selfie cameras, and a 2650 mAh battery. Honestly, this phone is for all those plain sailing people who want no hoopla or brouhaha in life. Running on Android Nougat and powered by a MediaTek 6737 Quad-core processor, the Nokia 3 promises more than what the so called ‘best phones under 10,000’ offer these days. But one downside of the Nokia 3 from the Nokia 5 and Nokia 6 is that it doesn’t have a fingerprint sensor. But yes, again coming back to the point, people who wants to go easy-peasy will not want one, right? The Nokia 3 price in India is going to be INR 9,499. Also, the one upside about the Nokia 3 and Nokia 5 mobile is that they both will be available at offline stores. Whereas, Nokia 6 only goes online as an Amazon Exclusive product. So, not only Nokia 6, even the Nokia 3 makes a good cut if you want a decent phone with decent features. In addition to that, it’s a Nokia phone, which means reliability in other words. The Nokia 3 release date in India is June 16, which means the handsets will available exclusively in offline stores. Nokia 5, want to be Nokia 6, is no less! On the other hand, Nokia 5 is not bad either. It wants to be Nokia 6, but lags on some features like RAM, internal memory, and camera configuration. But still, Nokia 5 is a good buy if you want a mid-range mobile with a fingerprint scanner and a decent set of features. A 5.2-inch HD screen, Qualcomm Snapdragon 430 Octa-core processor, 2GB RAM, 16GB internal memory (exp. up to 256GB), 13MP primary camera, and an 8MP selfie camera are the Nokia 5 specifications. The Nokia 5 runs on Android Nougat 7.1.1. Point being proven that Nokia 5 is better than Nokia 3, this one comes with a front-mounted fingerprint scanner and a 3000 mAh non-removable battery. Supporting Fast Charging, the Nokia 5 is only different in a few aspects from the Nokia 6. But when you think it through, Nokia shouldn’t have made the Nokia 5 in the first place. Coming back to the market after a long gap, no one would want to see a big hole in their sales. 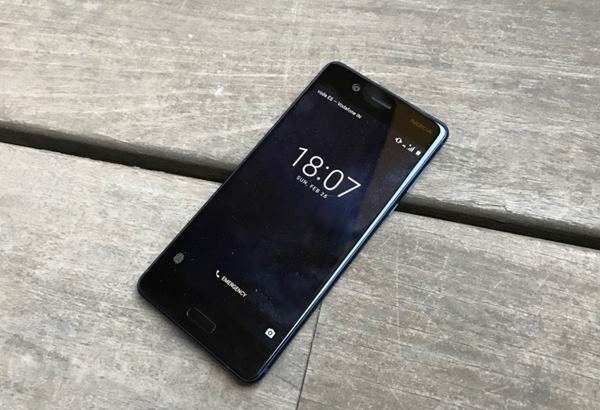 When you are coming back into the field with a lot of expectations, better and a risk-free option would be launching a low-end phone with good-enough features (Nokia 3) and a mid-range phone with above midrange features (Nokia 6). Whereas, the Nokia 5 looks like a slowly flattening third wheel. But who knows! Maybe Nokia 5 will do better than its better version, given its comfortable 5.2-inch screen, and lower price. The Nokia 5 price in India is INR 12,899. And the Nokia 5 release date in India is July 7th. 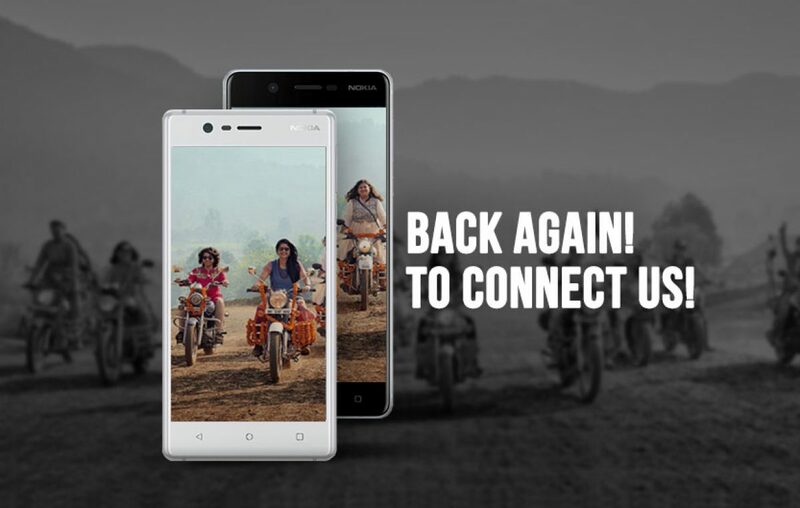 The handsets will be available in offline stores across India. The Nokia 6 is not the only good one among the triplets. Consider the other two siblings too. Yes, they are different in their own capabilities, but one should accept all the three as same. And with whom you want to do fraaandship, that’s up to you! So, let the attention be going to all the three phones equally. Let the Nokia 3 and Nokia 5 prevail. In fact, there’s a better chance the Nokia 3 will be flying higher with colors than Nokia 5 and Nokia 6, thanks to its coherent and humble features. Now don’t you think these Nokia android phones also deserve attention? What’s your pick among the three? Let us know in the comments! Previous article Nokia 6 features would change the way we spend on smartphones?